Orange County Supervisor Janet Nguyen struck back at the Orange County Grand Jury this week, in an editorial published by the O.C. Register. Nguyen claims that CalOptima, the County’s largest insurer – which provides for the health care needs of the poor, was wasting money. In particular she referenced the purchase of a building that was bought by CalOptima and for which they are still paying a lease. 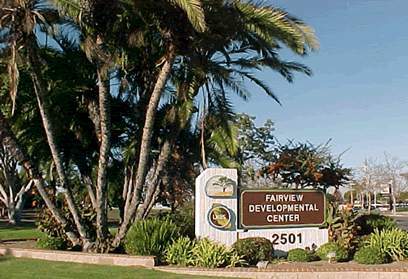 But Supervisor John Moorlach “defended the building purchase, saying the cash transaction reduced the organization’s overall occupancy costs even though it had to keep its lease at the former building,” according to the O.C. Register. 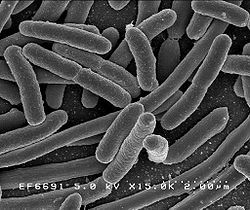 “Sometime in April, nine customers at an Orange County restaurant got sick after eating lettuce laced with Escherichia coli, the deadly, dreaded bacterium better known as E. coli. The lettuce came from Amazing Coachella Inc. of Coachella, and their poisoned product also struck eaters in Canada, where the outbreak was a national story. The OC restaurant was the only other culprit; it closed for a couple of days, then opened, and that was that,” according to the OC Weekly. My favorite O.C. Supervisor, Shawn Nelson, took action at today’s Board of Supervisors meeting, making a motion that a series of raises – which were doled out to just about every top executive in the CEO’s office – be rescinded, according to the Voice of OC. The action means a demotion and rescinding of a 33 percent pay hike for Assistant CEO Rob Richardson. 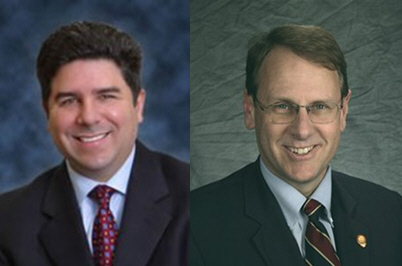 “In a 3-2 vote, with supervisors Shawn Nelson and John Moorlach dissenting, the board not only approved changes that increase health care industry representation on the board but also extended a supervisor’s term on the board from one to two years. 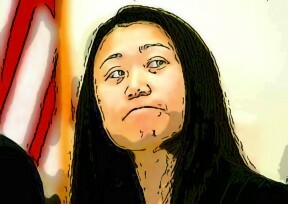 Nguyen is the supervisors’ current representative,” according to the Voice of OC. Nelson and Moorlach ripped Nguyen and her dumb proposal to take over the CalOptima board – be sure to read the Voice of OC article for details, but Supervisors Pat Bates and Bill Campbell went along with Nguyen. (Santa Ana) – Orange County Supervisor Shawn Nelson will be the first in this year’s series of rising government attorneys to be awarded the Whittier Law School Alumni Association’s Legal Leaders Award in appreciation of their contributions to the Orange County legal community. 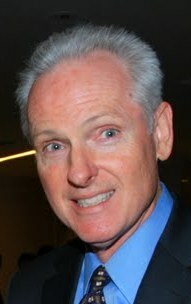 Supervisor Nelson, a graduate of Western State University College of Law, represents the Fourth District and is the only attorney on the Board of Supervisors. He was elected to the Board of Supervisors in 2010 after having served on the Fullerton City Council since November 2002. 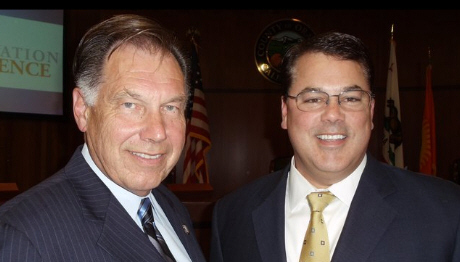 During his time on the City Council, he served as both the Mayor of Fullerton and as Mayor Pro Tem. He is also the managing partner in the Santa Ana law firm of Rizio and Nelson and is an arbitrator for the Orange County Bar Association. 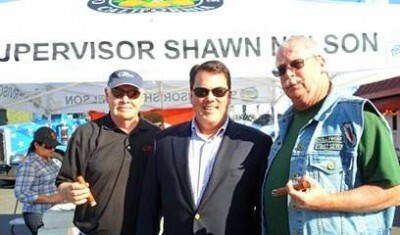 Please join me tomorrow noon in honoring Orange County Supervisor Shawn Nelson with a 2011 Legal Leaders Award. President, Whittier Law School Alumni Assoc.